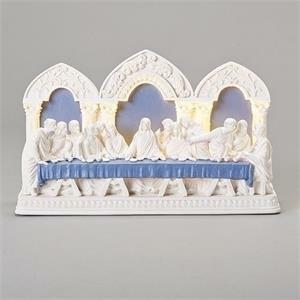 12.25"L LED Last Supper Figurine from the Della Robbia Collection. Dolomite/Resin. 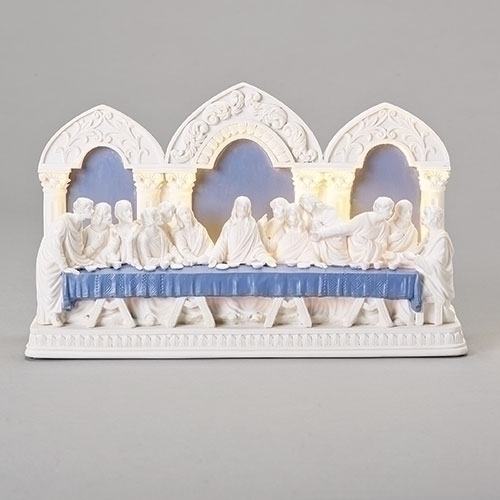 12.25"L x 7.5"H. Boxed.